Dr. Regan Luders practices family dentistry with an emphasis on complete dental care for her patients, not just band-aid dentistry. It is very important that her patients feel they are getting the best dentistry available from someone who truly cares about them as a person and really listens to their concerns. 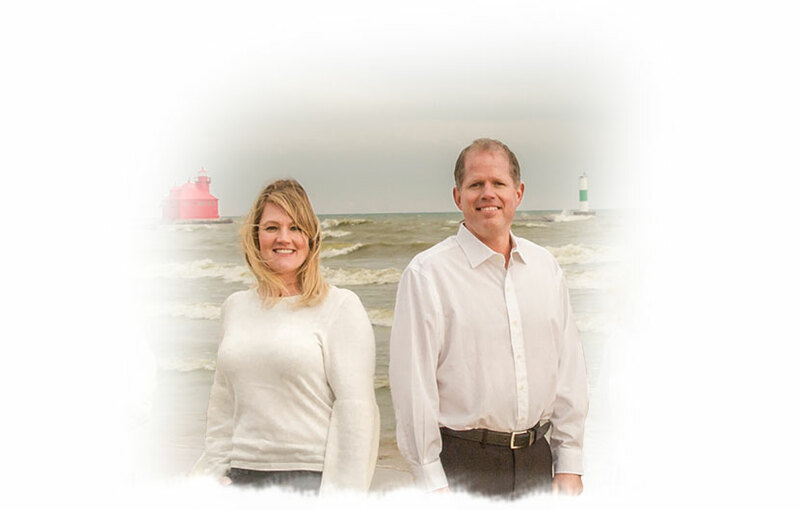 Dr. Luders graduated from the University Of Iowa College Of Dentistry in 2000 and has been practicing in the community of Sturgeon Bay since. 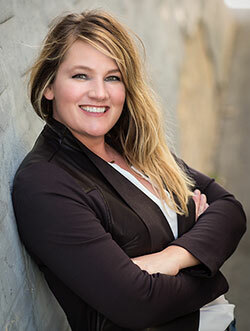 She is a member of the prestigious Academy of General Dentistry as well as the American Dental Association, the Wisconsin Dental Association, and the Brown-Door-Kewaunee Dental Association. Dr. Luders is also a past member of the Seattle Study Club, a national network of dentists dedicated to continuing education in the area of comprehensive dental care. She continues to learn new skills and keeps up with the technological advances of the dental practice. Dr. Luders thoroughly enjoys living in Door County with her two children. She spends her time volunteering with the Sturgeon Bay Moravian Church in the kitchen for the children’s ministry. She also manages the DC Wave Soccer teams and is kept very busy with her children’s activities and enjoying all that Door County has to offer.